Through The Universe by Samsara Inc.
Meet “Through the Universe”, the album by Samsara Inc. and Microcosmos Records. 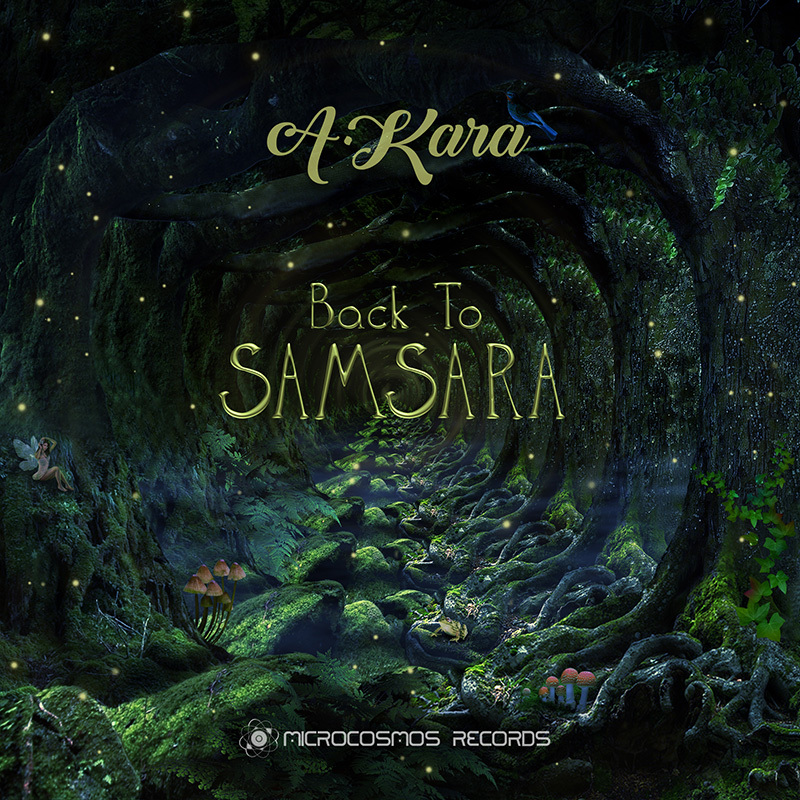 Music by Samsara Inc. is atmospheric chillout with elements of trip-hop and techno. 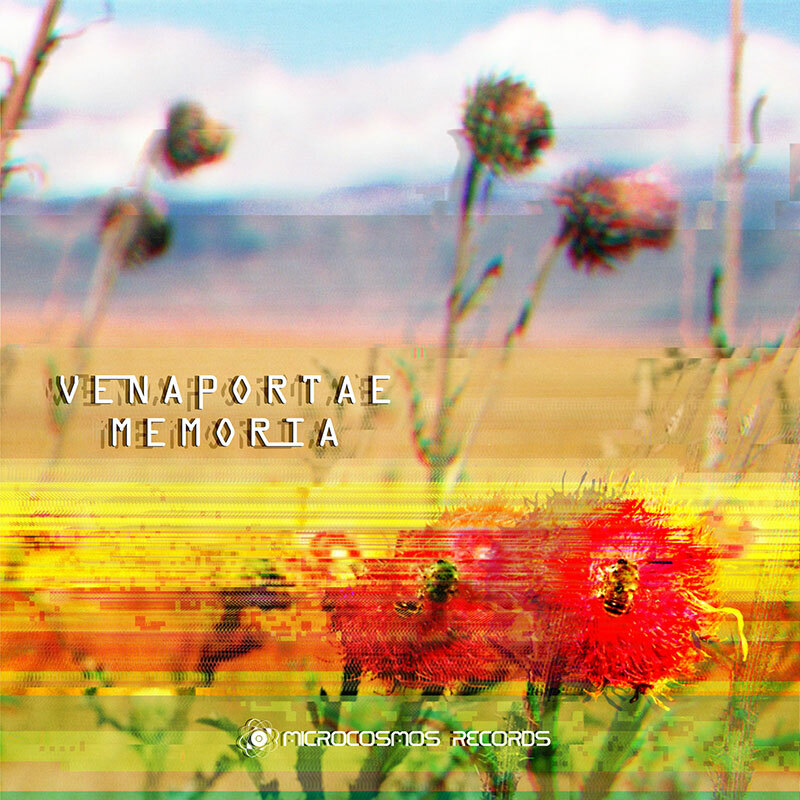 Rodion Kudryavtsev, the producer of the project, experiments in his tracks blending different rhythms and styles, electronic samples, live musical instruments and mystical human voices. 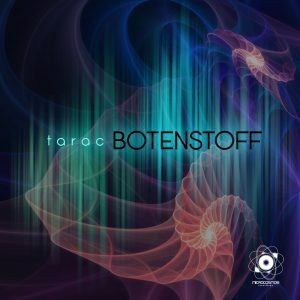 The outcome of this synthesis is a deep immersion into the universe of sound. Mild and soft tunes of “Through the Universe” cover with their melodic echoes and take into a dreamy mood. The album is a new journey through the Universe, say, outer or inner – the listeners are going to choose themselves. 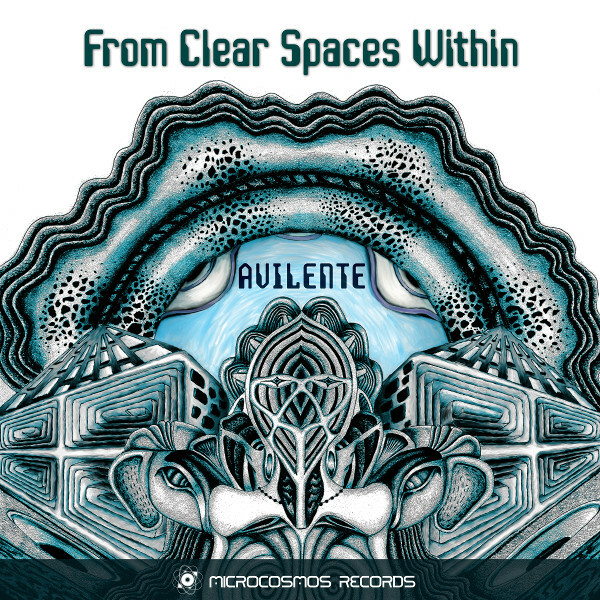 There is no way to come from the journey the same person as you were before that… The tracks of “Through the Universe” will bring you into the state of tranquility, melancholic yet positive and kind. Make yourself comfortable and get ready for a new emotional experience. 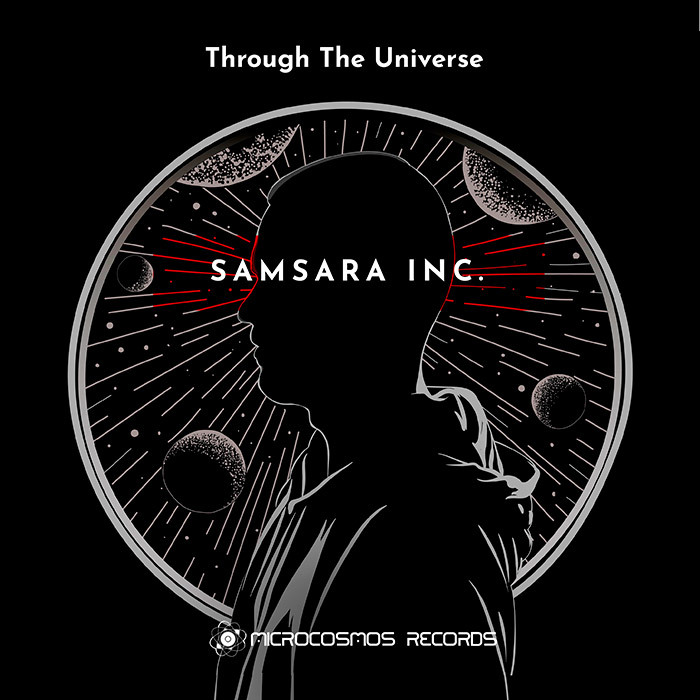 Turn on “Through the Universe” by Samsara Inc. and Microcosmos Records!